The other day I was looking through my unlisted inventory trying to decide what to photograph next and list in my Etsy store and I realized there are some things that I keep setting aside in the “do later” pile. And it hit me that I keep setting them aside because I know they aren’t worth the time and trouble to list! Simply put…they were buying mistakes! 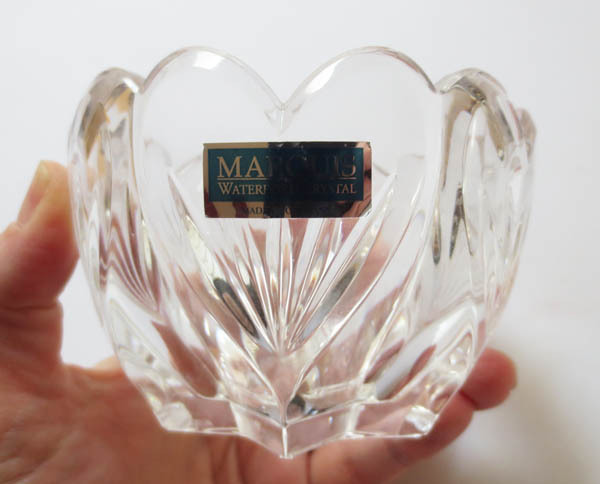 A small Marquis Waterford, Made in Germany, crystal bowl, complete with sticker and identification marks on bottom. Cute and Waterford! Alas I did not check the item thoroughly assuming that since it still had its tag, it had been carefully stored or displayed. Not true! The bottom has five small chips. (How did I miss these?) Paid: $4.49. 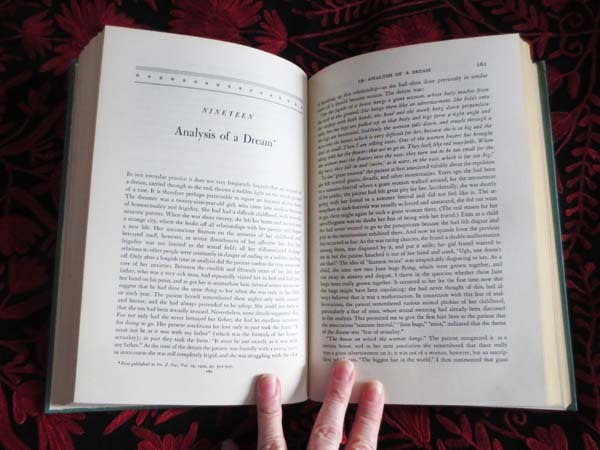 An 1953 Otto Fenichel psychology book I recently bought in NYC. It has a few condition problems, but I was hoping it might be a SCARCE book. Turns out there are many copies of this book on the market and in much better condition, some selling for peanuts. Rats! Paid: 79 cents. 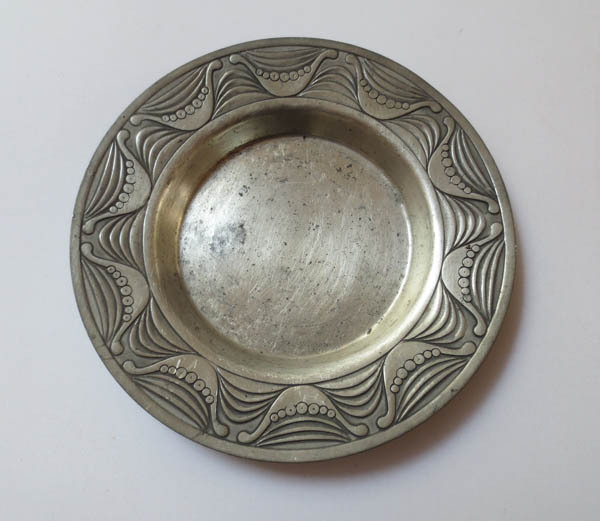 A small mid-century pewter plate/ring dish made by Brodrene Mylius, Norway. This would have been a good buy except for the pitting and scratching which I decided to ignore when I bought it. Still useable and cool, but a bit too shabby-chic to make any money. Paid: $3.29. Lesson 2: Inexpensive mistakes add up! Lesson 3: When in doubt, don’t buy it. I’d suggest you find someone with a garage sale, at least for the bowl and plate….I bet they would easily sell for $5 each…would your garage sale lady take them on consignment? frnakly, I’m tempted by both. 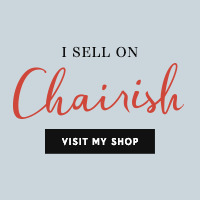 I’ve made many mistakes but I’ve actually been able to sell some chipped and non-working items like radios, record players and very pretty glassware (a small chip is not so bad). A lot of people are looking for a restoration project or just think it’s cool looking decor. Works for me!